WASHINGTON, D.C. — New York State Assemblyman Dov Hikind (D-Brooklyn) has penned an open letter and accompanied it with a video titled, “Questions for Linda Sarsour from Assemblyman Hikind,” asking the leftist Sharia advocate why she allegedly supports terrorism. 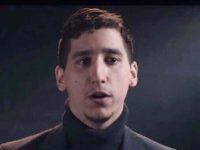 “Your support for terrorism on many different occasions,” Hikind says in the video. “That’s the question that all of us have that we don’t understand. 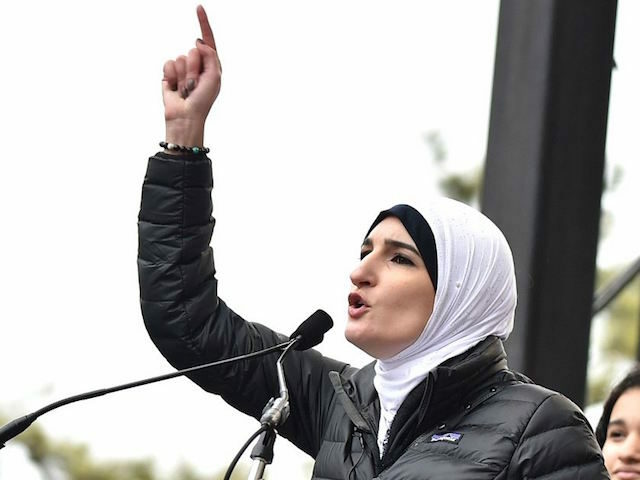 And, maybe, Linda you can respond to everyone so that we understand better.” Sarsour, who was selected to deliver the keynote speech at CUNY’s School of Public Health on June 1, has held controversial positions and associations in the past. “I invite Linda Sarsour to publicly address these vital points about her past and her agenda,” Hikind says. Hikind noted that Sarsour stood on a stage with convicted Palestinian terrorist Rasmea Odeh last month and said she was “honored and privileged” to do so. Odeh, a member of the Popular Front for the Liberation of Palestine, was convicted by an Israeli court for her role in the murder of Israeli students Leon Kanner and Eddie Joffe. Odeh is scheduled for deportation from the United States after she pled guilty to falsifying information on her U.S. immigration papers. “The actions of Rasmea Odeh who you praise, Linda Sarsour. You need to explain it,” Hikind said. “You think this is a courageous act; to pick up rocks and throw them at cars?” Hikind posited. He noted that those rocks have seriously injured people and killed people in cars. In 2013, a 4-year-old girl died after the car she was in was attacked by rocks. Adele Biton was in a coma for two years before succumbing to her injuries and developing pneumonia.